The dental hygiene profession is one of the 34 occupations selected for review in the new National Occupational Licensing Database, which was created by the National Conference of State Legislatures, the National Governors Association Center for Best Practices and The Council of State Governments, with grant support from the U.S. Department of Labor’s Employment and Training Administration. The goal of the database is to contribute to the understanding of the variation in occupational licensing burdens across the country, particularly among professions for which these laws may pose unnecessary barriers to employment. Level of educational attainment needed to fulfill the licensure requirement. Number of hours/units of training needed to fulfill the licensure requirement. Number of examinations taken to fulfill licensure requirement. Number of years before renewal is required for an occupational license. Number of hours/units of continuing education required to maintain or renew licensure. Maximum dollar amount charged for initial licensure. Maximum dollar amount charged for renewal of licensure. In particular, Nebraska LB 299 would establish a Legislative Office of Occupational Regulations charged with a form of “sunrise” review of “each legislative bill or amendment to a legislative bill which would enact or modify occupational regulations,” the bill states. In addition, LB 299 would provide for a systematic and periodic review of existing occupational regulations, covering regulations pertaining to approximately 20% of regulated occupations each year and those pertaining to all regulated occupations every five years. 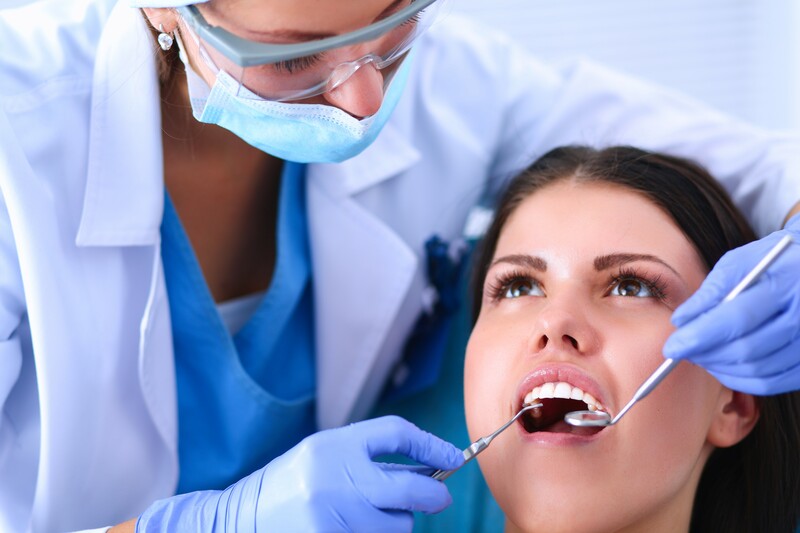 Among the list of 172 providers listed for review are dentists, dental hygienists and dental assistants. The office would report its findings on legislative bills or amendments to the appropriate legislative committee and submit its regulatory reports to the Clerk of the Legislature. Organizing the oversight and administration of occupational licensing in the state under a single agency. Restructuring existing boards so the composition does not contain a controlling number of market participants. Granting reciprocity for certain licenses or individuals. Allowing for different degrees of licenses when appropriate. Requiring boards to reevaluate their policy and restrictions regarding prohibitions for licensing based on criminal records.